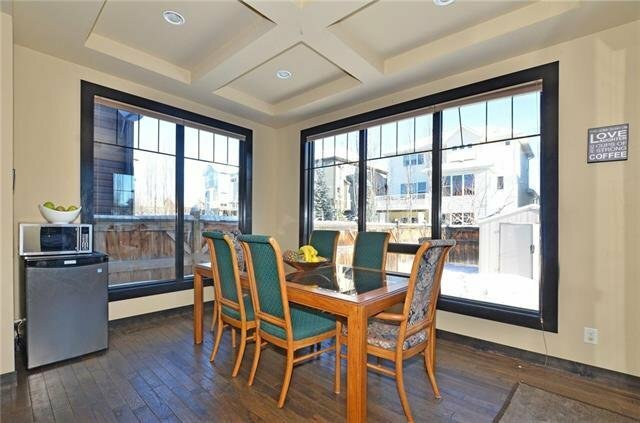 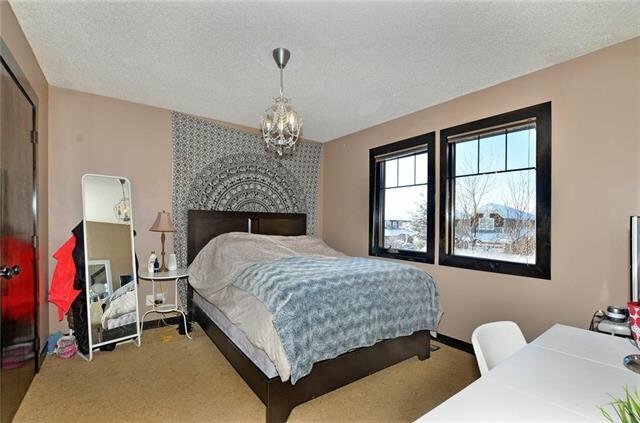 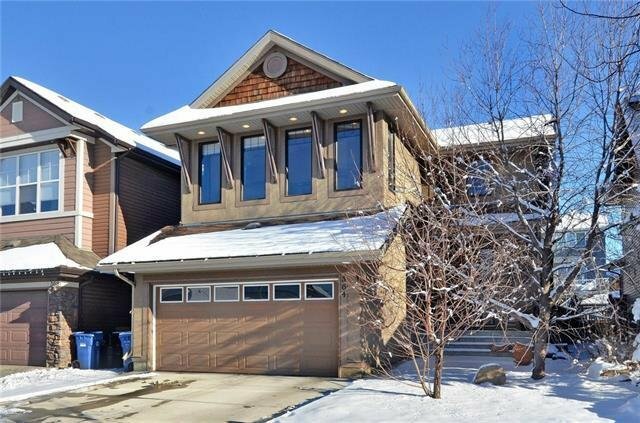 Check-out this stunning former Cardel Showhome! 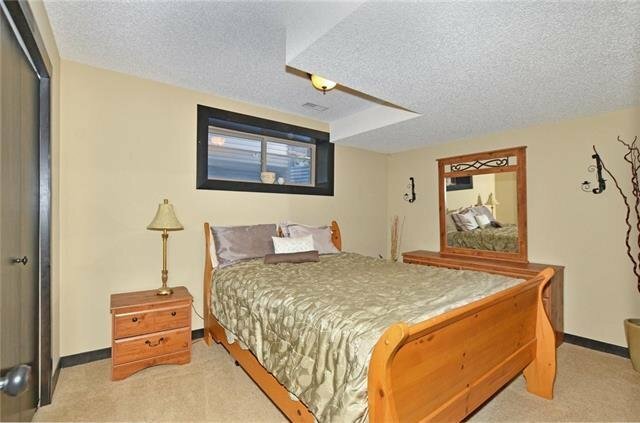 Bright, 9' ceilings. 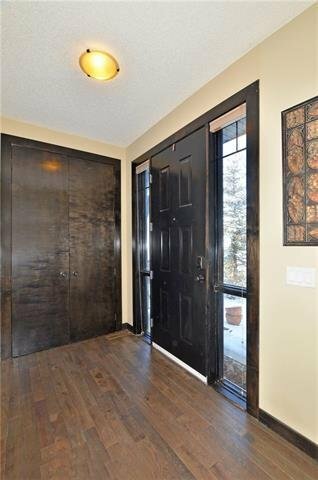 Designer finishing includes rich hardwood, imported tile & outstanding woodwork! 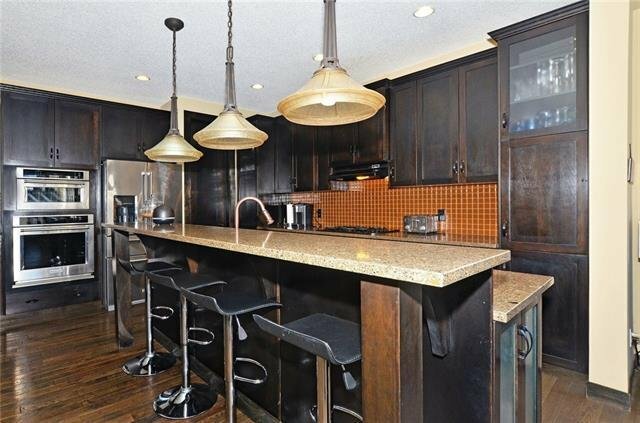 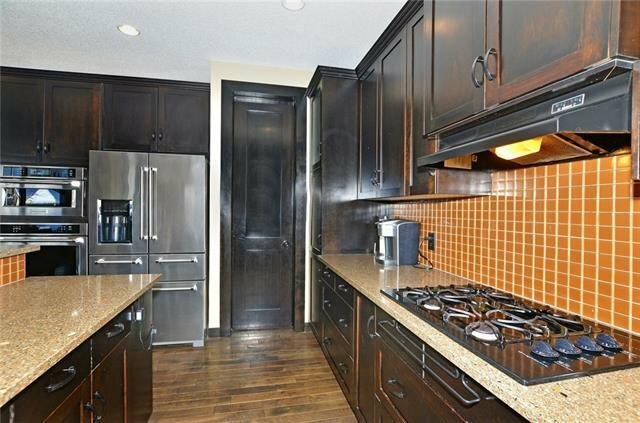 Chef's kitchen with huge island, beautiful counters, full-height cabinets & all-new kitchen appliances. 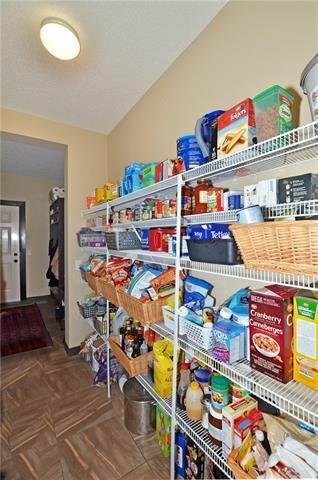 Walk-through pantry with plenty of shelves. 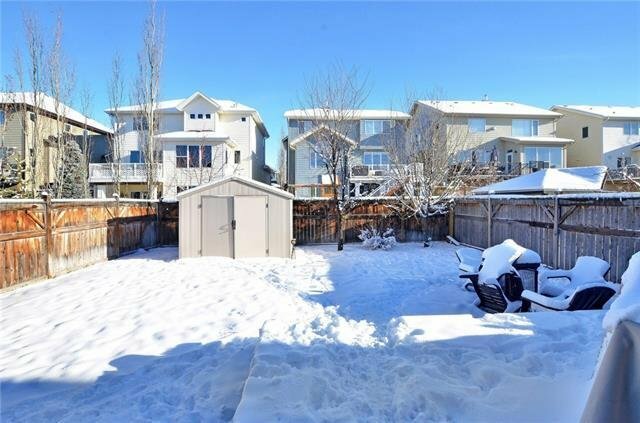 The spacious dining area opens to the expanded deck & landscaped yard. 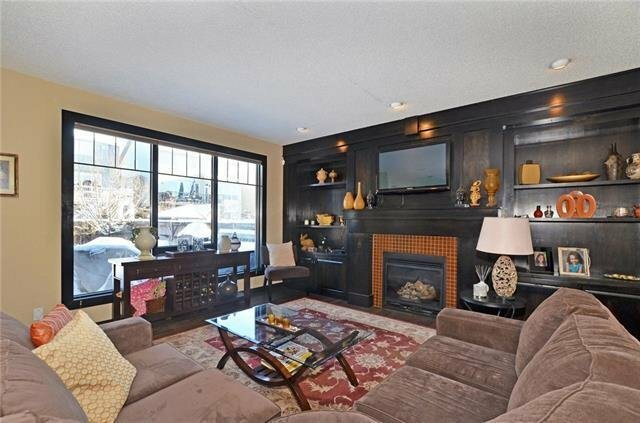 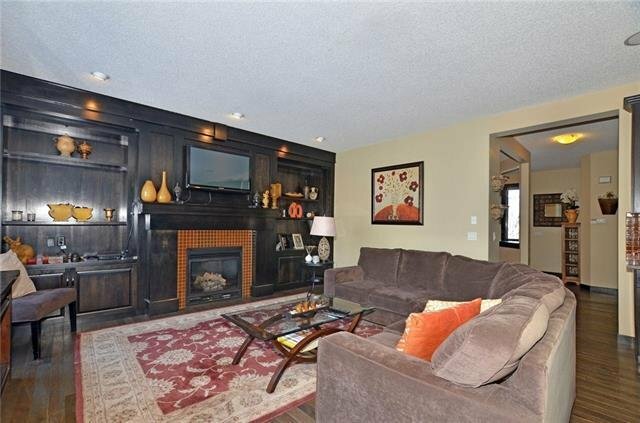 Elegant living room has stunning built-in wall unit surrounding the gas fireplace. 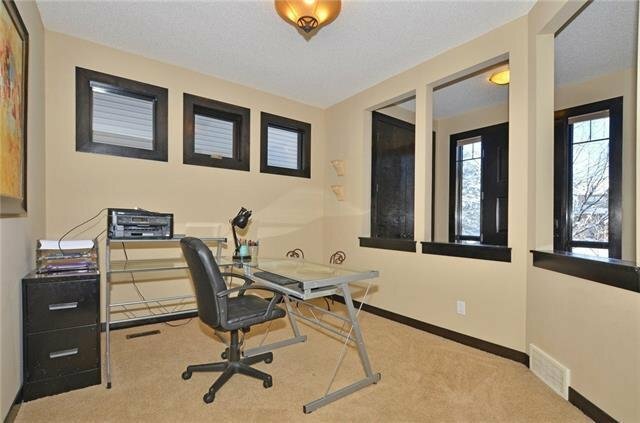 Main-floor flex room makes a great formal dining area or home office. 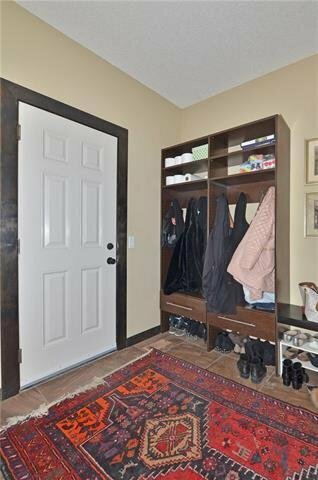 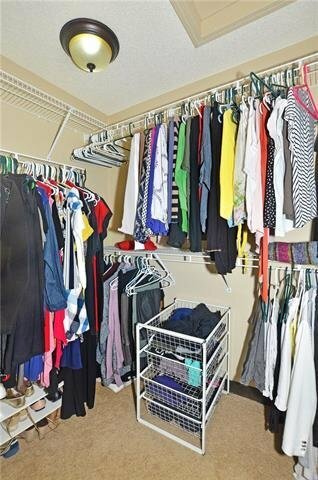 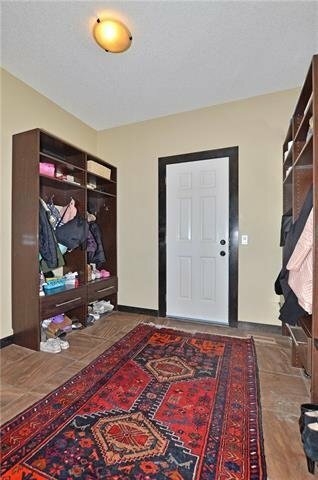 Large mud room has 4 built-in cubby/closets for all your gear! 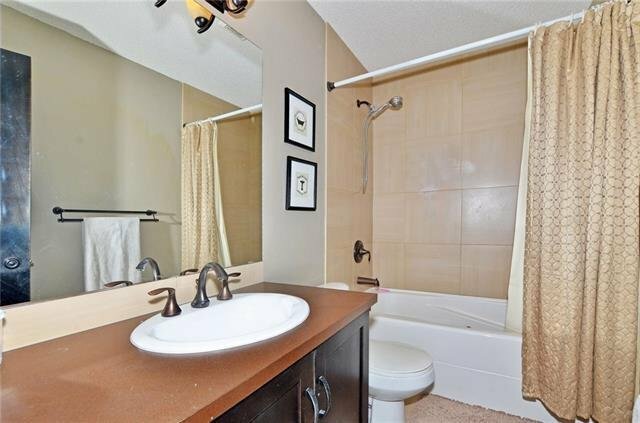 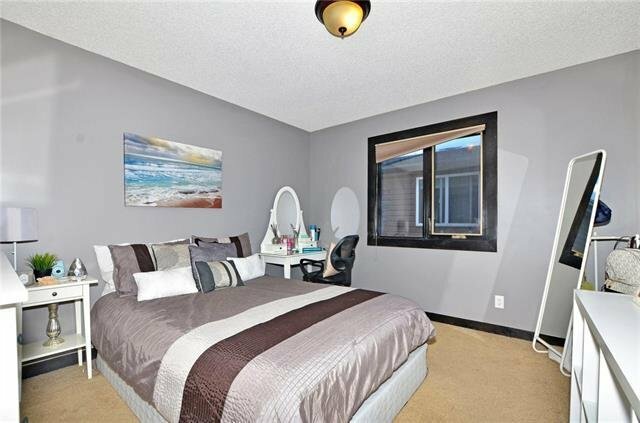 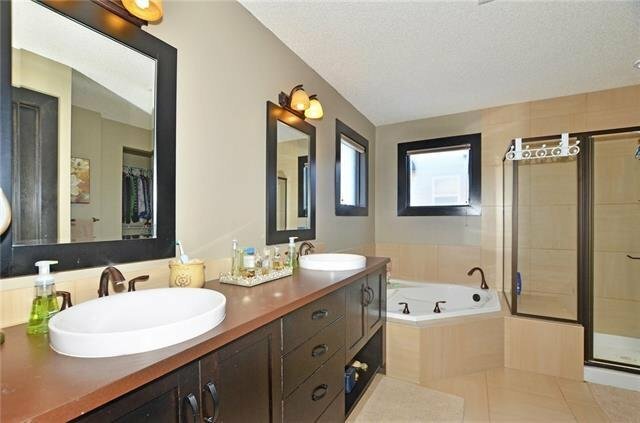 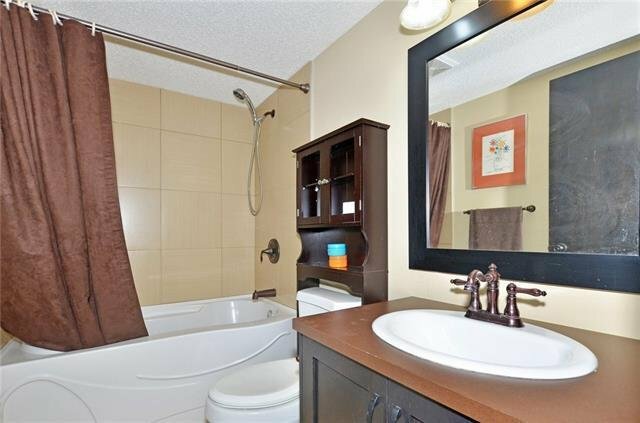 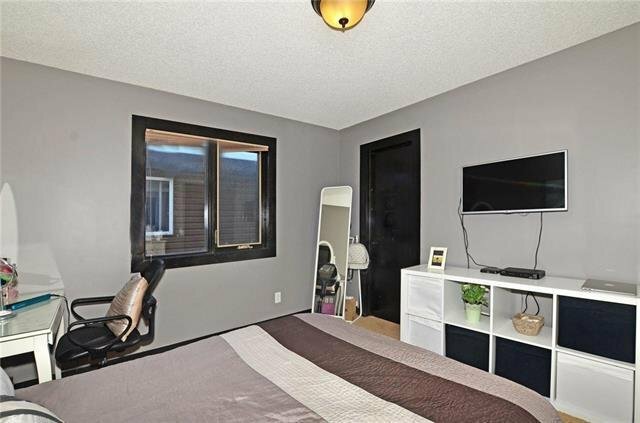 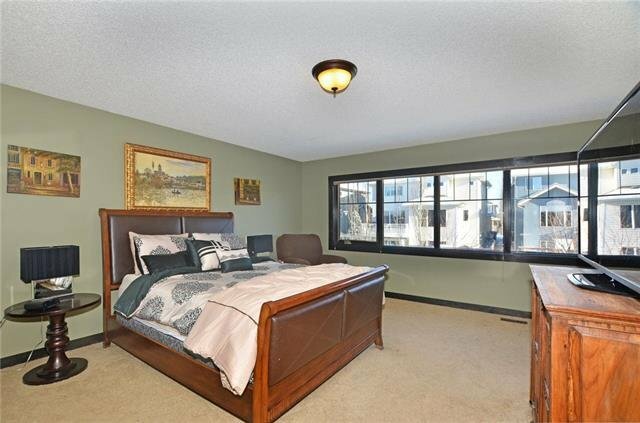 King size master with spa-like ensuite, two sinks, soaker tub, shower & walk-in closet. 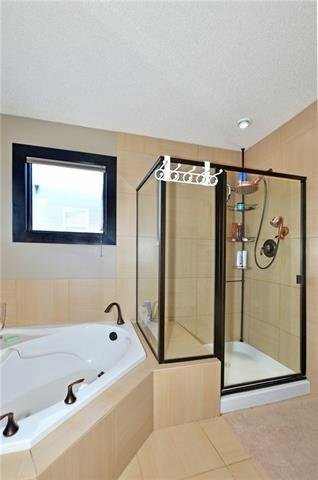 (Separate toilet room.) 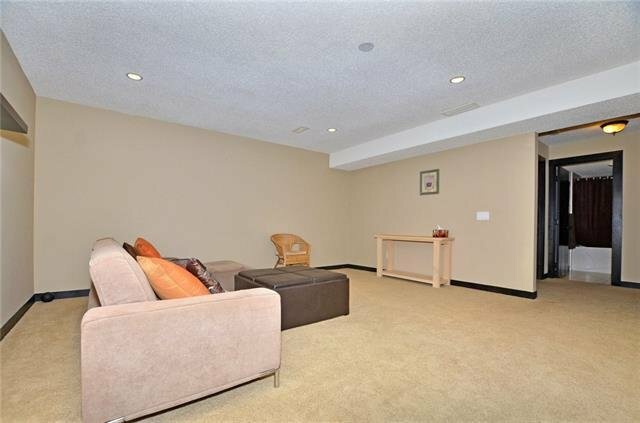 Huge bonus room has a vaulted ceiling, built-in wall unit & speakers. 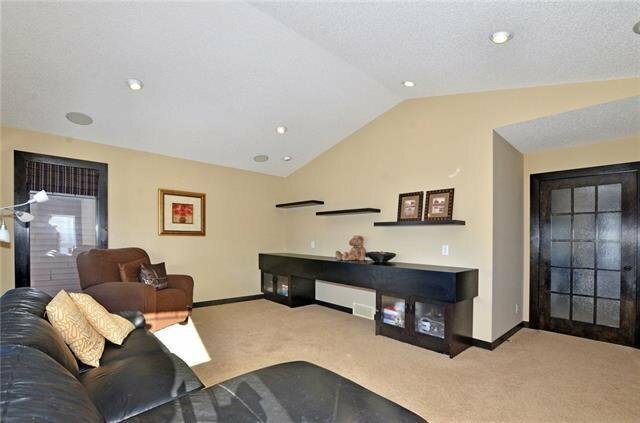 Sound system flows through the bonus room and living room! 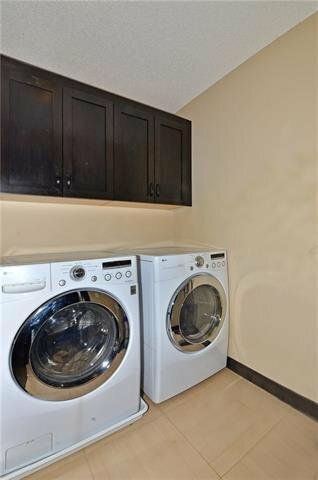 Large upper-level laundry room. 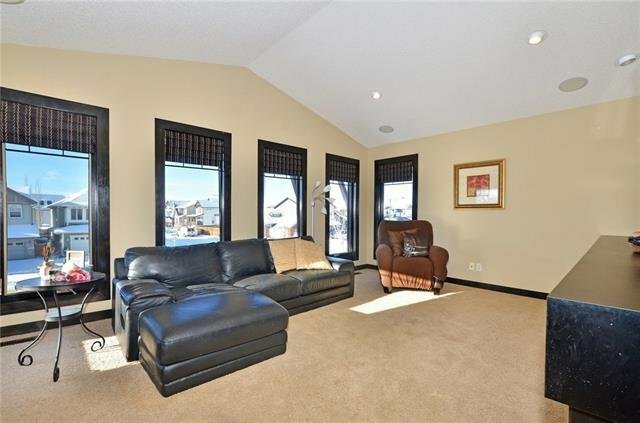 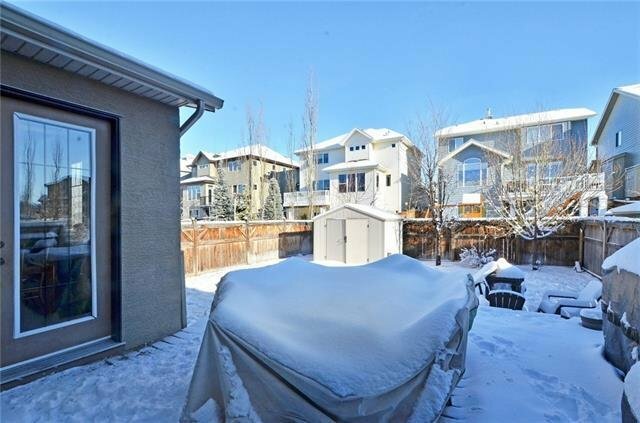 Fully-finished, large basement with 4th bedroom & full bath. 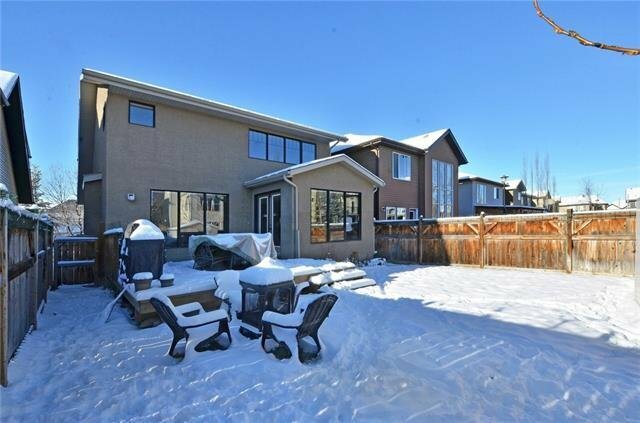 Insulated & drywalled garage. 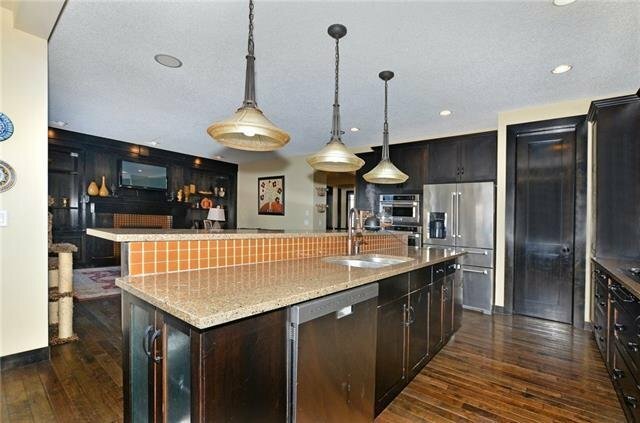 A/C, dual zone temp controls, vac system, sprinklers, the list goes on!